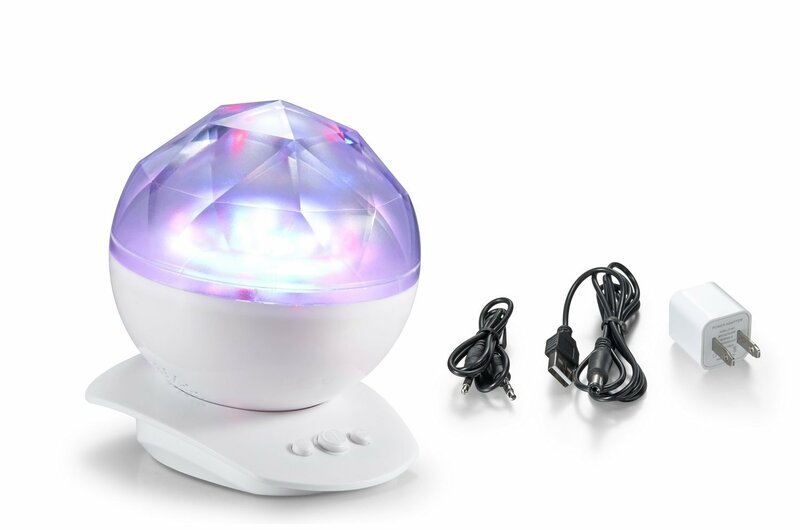 Home › Energy-Efficient LED Lighting › Aurora Borealis Night Light By 3S - Stars Projector - Aurora Borealis - Mood ..
Aurora Borealis Night Light By 3S - Stars Projector - Aurora Borealis - Mood ..
Project realistic aurora borealis and nebular light on ceiling or wall , create an enjoyable and relaxing bedtime experience for children, soothe and comfort kids to sleep, also perfect for adults to attain a relaxing and calming effect. The projector can be shut down in 1 hour automatically. The projector have 8 kinds of lighting effects model. It can direct access to the MP3,CD,computer and other audio play music,can be used when the speaker.